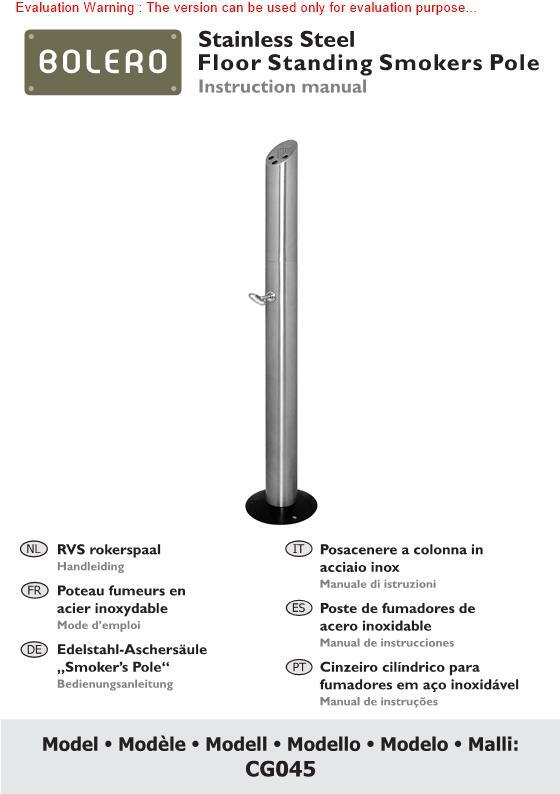 Keeping your smoking areas free from cigarette waste is easy with the Bolero Floor Standing Smokers Pole. This stylish, freestanding pole features a stainless steel construction, making it weather resistant and easy to maintain. The 92cm tall pole is perfect for use in smoking areas at restaurants, bar and clubs, offering a sleek and modern design.